The EU law regarding Cookies has been live since May of this year and we will be approaching our clients and advise them that action needs taking with regards to the law. All websites are obliged to have a notice to tell their site visitors that data cookies are collected. 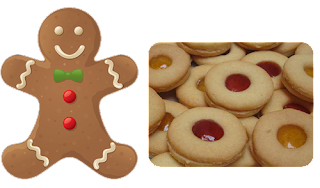 Cookies are not necessarily at all the evil snoopie snippies that they have been made out in old fashioned circles. Nearly all websites requires cookies to make them run smoothly for lots of reasons. Some very obvious cookies can absolutely not be avoided if the site is to function. Shopping baskets need to be able to remember what you've added when it comes time to pay - they use a cookie. 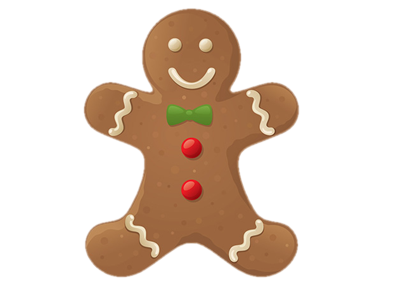 Logins use a cookie for remembering you when you re-visit the site. Google Analytics needs to gather stuff for you as a site owner to be able to analyse site visits and so on. Facebook, Twitter and other social media do the same for those reasons. Web visitors do not have to worry about these. Many cookies are also short lived and will be auto deleted after a period. Very soon we will publish a further blog and explain cookies in more details but for now all web owners where the site is hosted or controlled in the EU need to know that they are obliged to tell their visitors about cookies and Redcetera can help with a smart widget. Contact us for more information - cheers for now.